Oppressive political policies often come most alive when embedded in strong personal stories. That’s the case in writer/director Pawel Pawlikowski’s Cold War. In 1949 Poland, three workers travel the countryside in a van collecting folk music on audiotape all in honor of the nation. A favored few singers and dancers will be chosen to represent their People’s culture. 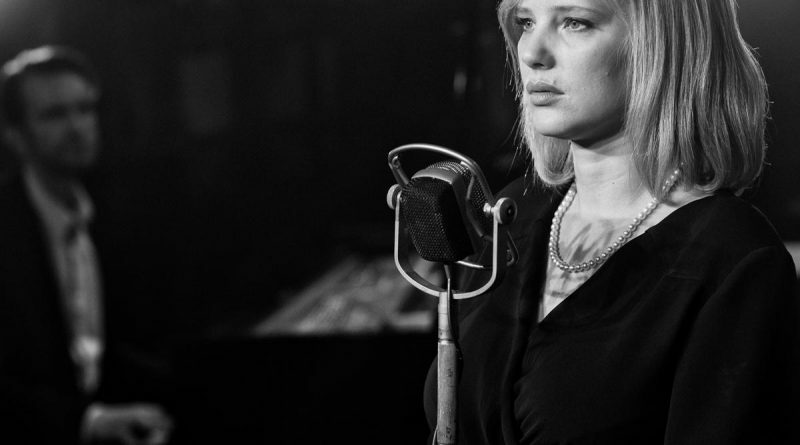 Four years after winning an Oscar for best-foreign-language film for Ida, author and director Pawel Pawlikowski has returned with three-time Oscar-nominated Cold War, a meticulously composed story of love shattered by the Iron Curtain, and temperaments. It will break your heart, but never mind: despair has never looked so gorgeous. This visually stunning, formally immaculate, and darkly romantic film, Pawel Pawlikowski (Academy award-winner “Ida“) sets a story of star-crossed lovers against the turmoil of post-war Europe. Like other auteurs this season — think Alfonso Cuaron and “Roma” — Pawlikowski lends an epic grandeur to an intimate tale inspired by the lives of his parents. With awards time upon us, Cold War will surely be in the conversation. Cold War is blurbed as a romance, but the title refers as much to the plot as to the political and temporal setting of Pawel Pawlikovski‘s haunting film. It begins in 1949, two years after a communist government came to power in the Polish People’s Republic. Ethnomusicologists are roaming the land, auditioning for people’s choruses to celebrate Poland.